Non-conformist, non-linear, unruly thought and action have always led to great works of art, pathbreaking inventions and forward-looking perspectives. But how can this precious good find its way into our everyday working life to help us deal with social, ecological and economic challenges? The crucial step, Ursula Bertram contends, is to reach a synergy of logically justifiable knowledge and the capacity to navigate in open systems. To find out how such synergy could come about, Ursula Bertram has observed the strategies and principles of artists, choreographers, musicians and unruly thinkers and compared them with the statements of physicists, mathematicians, managers and researchers. 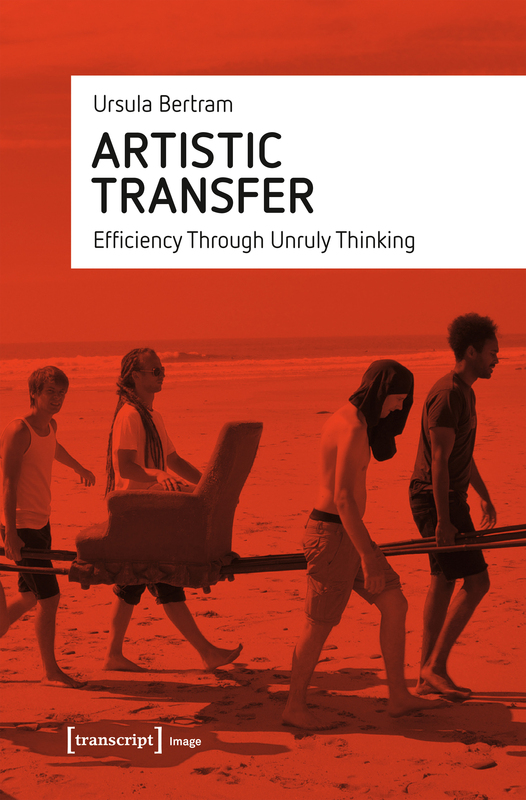 She shows that when artistic thought is circulated and probed in non-artistic fields, an extremely efficient pattern called artistic transfer emerges. With contributions by Werner Preißing and others. WHAT IS THE OPPOSITE OF FROG? THINKING DIFFERENTLY - WHERE DOES IT LEAD? INNOVATION: HOW DOES IT WORK?